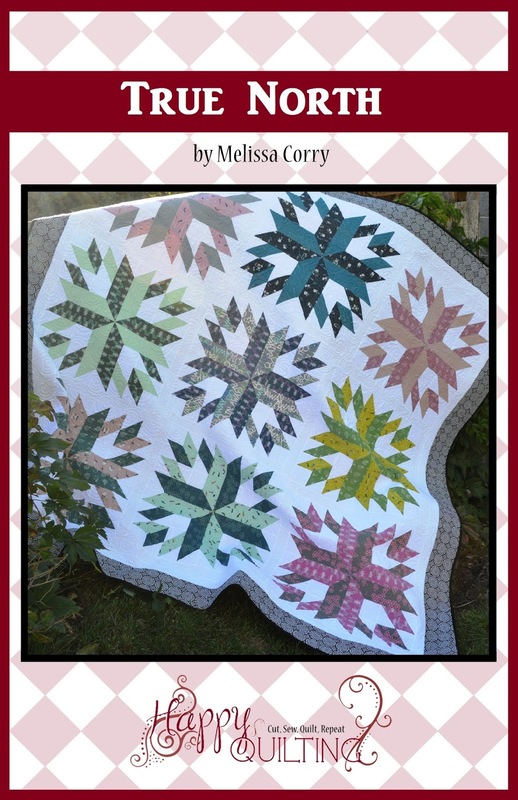 Happy Quilting: The Green Fairy and the First Dec. Giveaway!!!! 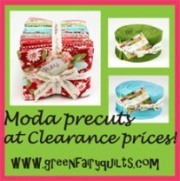 The Green Fairy is your home for all of the new Moda and Riley Blake Pre-Cuts!!! And they sell at amazing prices!! Judi and Clint have an amazing selection of pre-cuts and you can always count on them having the newest releases!! 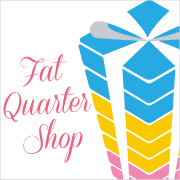 Whether your looking for Fat Quarter Bundles, Layer Cakes, Jelly Rolls, or Charm Packs . . . The Green Fairy has got it!!! And if your looking for a tremendous sale on pre-cuts you should check out The Green Fairy Clearance Section. 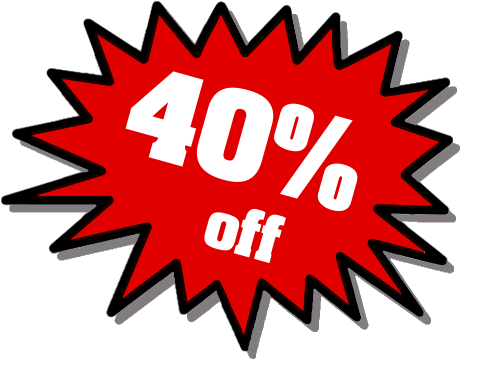 You can get pre-cuts up to 40% off. And who doesn't love a great deal!! Another favorite of mine at The Green Fairy are Judi's amazing patterns!! Judi started designing patterns years ago and now has over 40 pattern designs that sell nation wide. And of course, you can find all of her beautiful patterns at The Green Fairy. Oh, and not only does Judi help run this amazing shop, take care of her four kids, work on a book, but she is an absolutely amazing Long Arm Quilter. 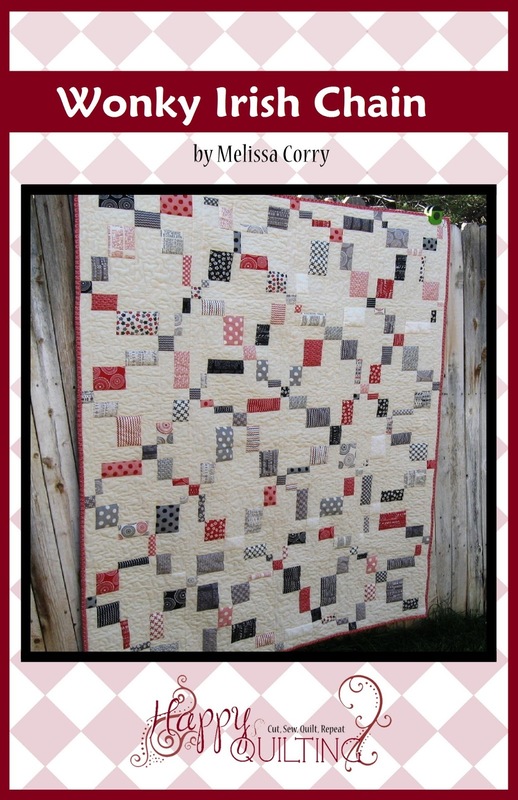 She has won several awards for her quilting. And you can see why . . . Here is one of her latest!! Absolutely Stunning!!! Yes, she does it all and does an amazing job!!! Thank you to Judi and Clint and The Green Fairy!!!! 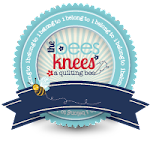 I am so happy to have them as a part of Happy Quilting!!! And today is the first Firday of December!!! You know what that means!!! 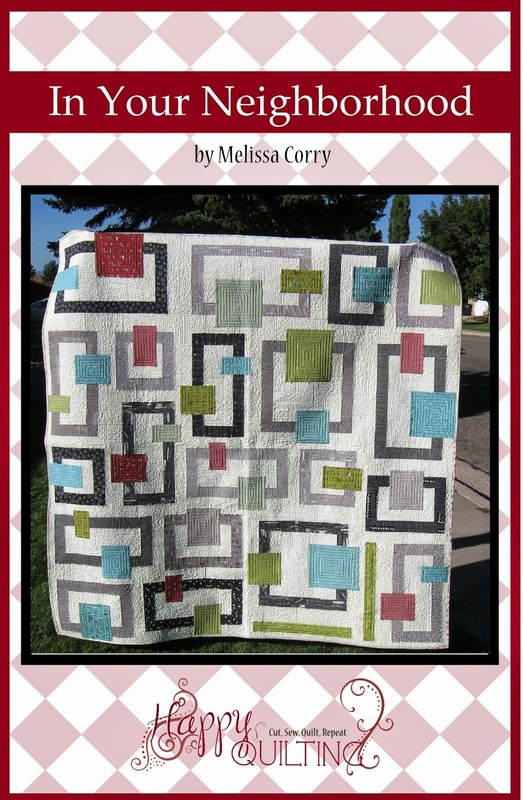 Happy Quilting's Christmas Extravaganza Giveaway's are beginning today!!! And The Green Fairy is hosting our first giveaway!!! So what do they have for you?? How would you feel about an entire Fat Quarter Bundle of Deb Strain's Coming Home being left under your Christmas Tree??? 1 - Visit The Green Fairy shop and leave a comment of what item you would be at the top of your Christmas wish list!!! 2 - Sign up for The Green Fairy Newsletter or already receive the newsletter and leave a comment. So that's it :) The giveaway will close on Wednesday the 7th and I will announce a winner shortly after. And Don't forget to stop by next Friday for our second Christmas Giveaway!!! Good Luck to all and Happy Quilting!!! My choice would be anything in the Panier de Fleurs line. Love it!!!! What a lovely shop! 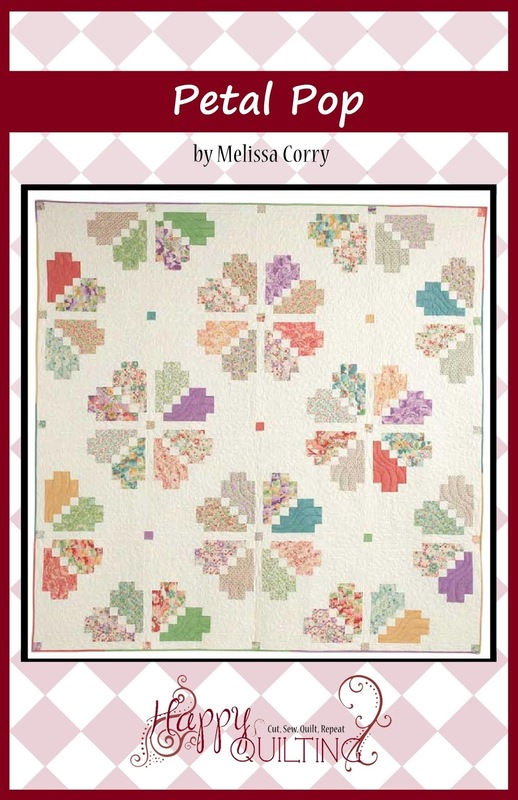 A Little Apples fat quarter bundle would be at the top of my wish list! At the top of my Christmas list would be Moda Fat Quarter Bundle - Meadow Friends (Blue) by Deb Strain. Thanks for the oppportunity to win your generous giveaway. I have recieved the Green Fairy's newslatter for some time now. Love looking at all the beautiful fabrics. I'd love one of the Chemistry fat quarter bundles. I would love 30's Playtime under my tree. I would like to have Reunion by Sweetwater under my tree this year! Thanks for the great giveaway! I have subscribed to The Green Fairy newsletter. 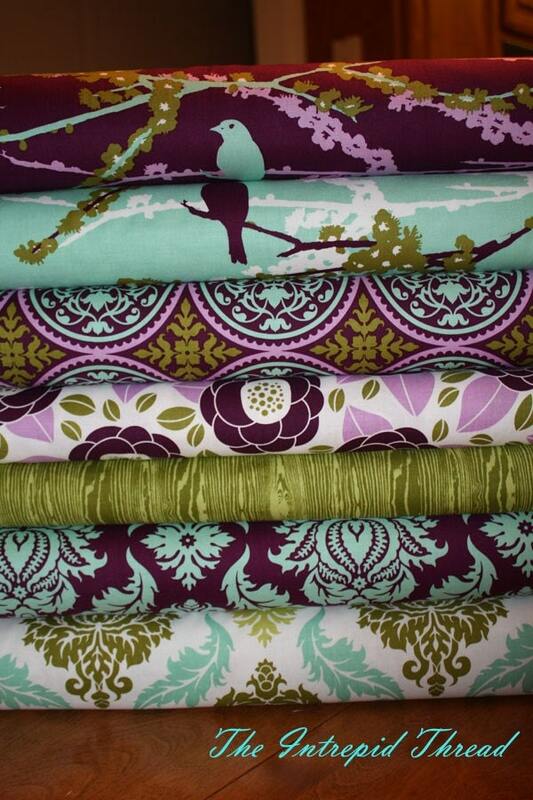 How I would love to find a fat quarter bundle of the Tuxedo Collection, Prairie Paisley 2 or Roueneries Deux under the tree. I know it won't happen, because even after quilting for 12 years no one has ever bought me fabric, but it is oh so nice to dream! Thanks to you both for this wonderful giveaway. Deb Strain is such a great designer. I love all the little details in her prints. Top of my list would be Cosmo Cricket's Chemistry! Thank you so much for a fabulous giveaway. 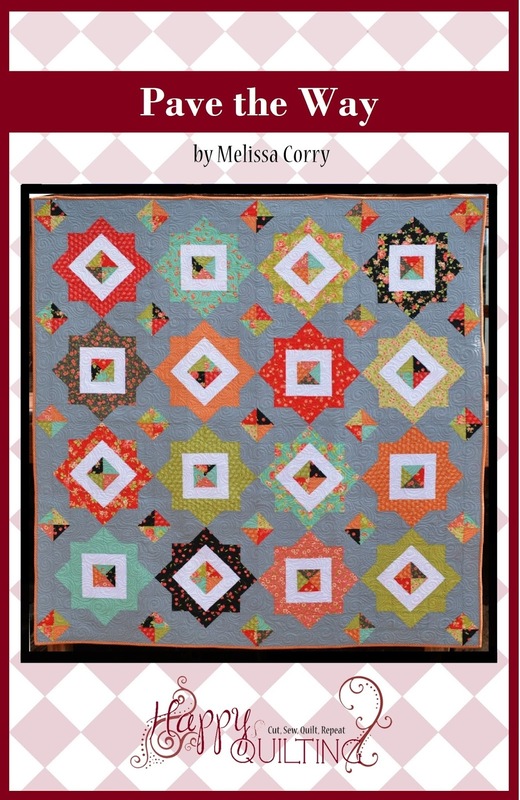 I would love to have the Riley Blake Designs Fat Quarter Bundle - Grandmas House. I recently saw this material and fell in love. I would like a fat qtr. bundle of Reunion and Northcote. Love the return of the Pezzy Prints - would make a quilt for my daughter. I already receive the GF Newsletter. 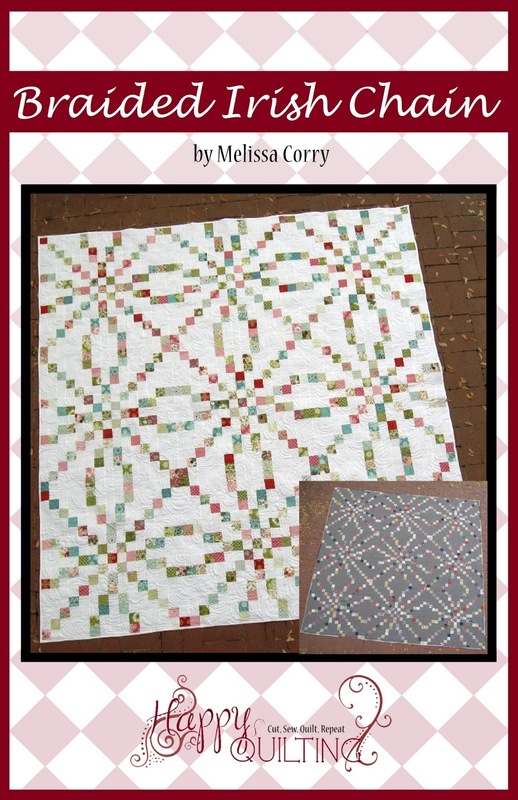 I would love to have the Moda Fat Quarter Bundle - Little Apples by Aneela Hoey. Ohhhhhhhhh, I went to the Green Fairy shop and 'discovered' Rouenneries Deux. 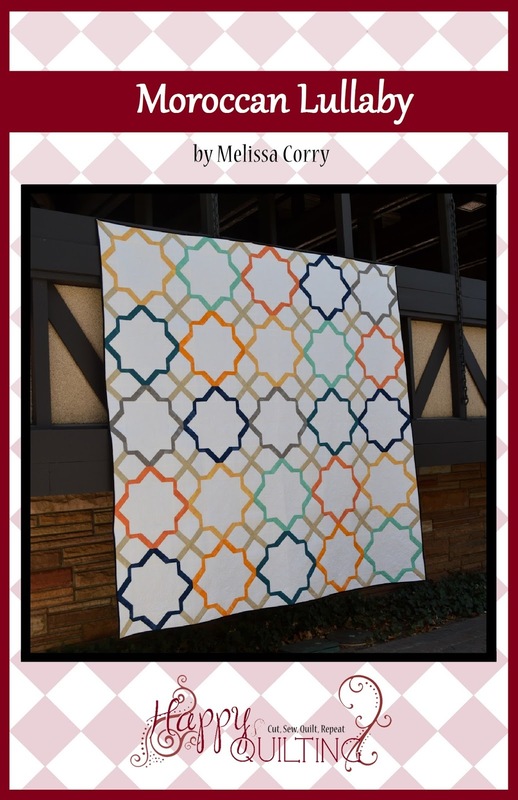 I have the the first serie (honeybun and several FQ's) I love it, so this would be at the top of my Christmas whislist to be able to make a large quilt. Thank you for a chance to win this generous price. I already am receiving the Green Fairy newsletter. 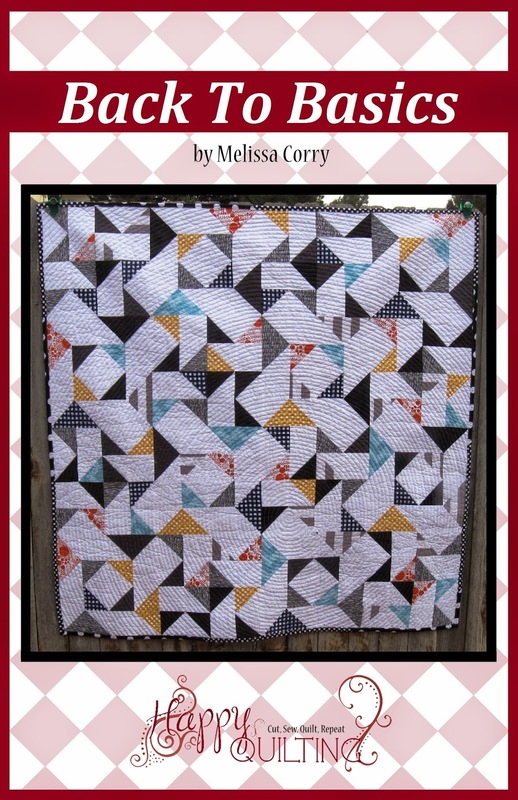 I like the bella solids bundle! I like Moda Layer Cake - Fa La La La La by French General. I would love the Meadow friends FQ bundle in blue or pink!!! So cute! Love those Pezzy Prints, that 's my choice and I'm sticking to it. I also signed up for the newsletter!! I'd love Santa to bring me the Riley Blake Tuxedo FQ Collection. I might be tempted to believe in him if it showed up under my tree!!!! Rouenneries Deux by French General would be at the top of my Christmas Wish list. Thank you for the opportunity. There's so many great fabrics to chose from, but I would have to choose always forever. The Panne de Fleur looks really interesting. I might have to fun over and get the charm pack. I already subscribe to their newsletter. Have for a couple of years. I think I'd like to see some Reunion in my stocking. I receive the newsletter. Thanks for sharing! I love Green Fairy...and love getting their packages in the mail :) I am eyeing Pezzy Print as my favorite! 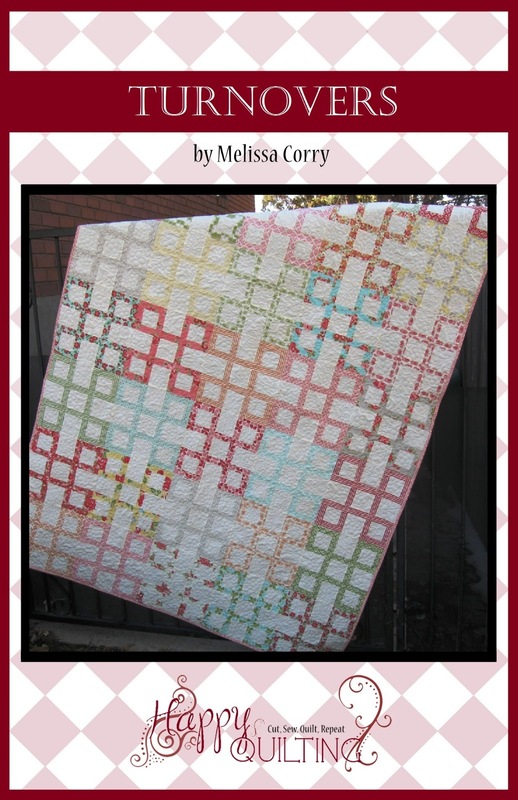 I love Green Fairy Quilts! I just shared her blog with my DDIL so she could see how talented that women is! I would like some Always Forever by Deb Strain. Thanks for the giveaway. I would like to own some of the 30's playtime fabric from Green Fairy Quilts. I like the 30's playtime, but also the ruby! Already get the Green Fairy newsletter. She does incredible work! I love Schooldays - pre-cuts coming in April! I receive the email newsletter! Top of my list from the Green Fairy shop is a fat quarter bundle of Twirl. So cute! I love Cape Ann. How fun is that. I really like the pezzy print! And I signed up for their newsletter! I'm in Judi's fan club! I am close to picking up the Countdown to Christmas fat quarter bundle from her. I keep going back to it and had better pick it up before it's gone! I also love the Coming Home collection so I'm holding my breath! Thank you for offering this generous giveaway! I'm signed up with Judi's newsletter. She's always got such great deals and the cutest patterns. Thank you for the opportunity to win this fun collection! Prairie Paisley Two looks fantastic! But so does Northcote Range and Tradewinds...OK, I'll pick Tidepool Batiks as my number one fav! 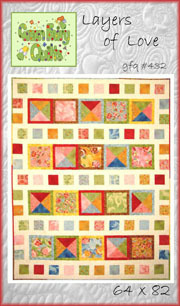 Summer Breeze II Fat Quarter Bundle is my favorite! Thanks for the giveaway! Moda Fat Quarter Bundle - Old Fashioned Calicoes by Barbara Brackman is the range of fabics I would like to receive under my tree. I'D LOVE SOME OF THE 'RUBY' COLLECTION! THANKS TO YOU+GREEN FAIRY FOR SHARING! 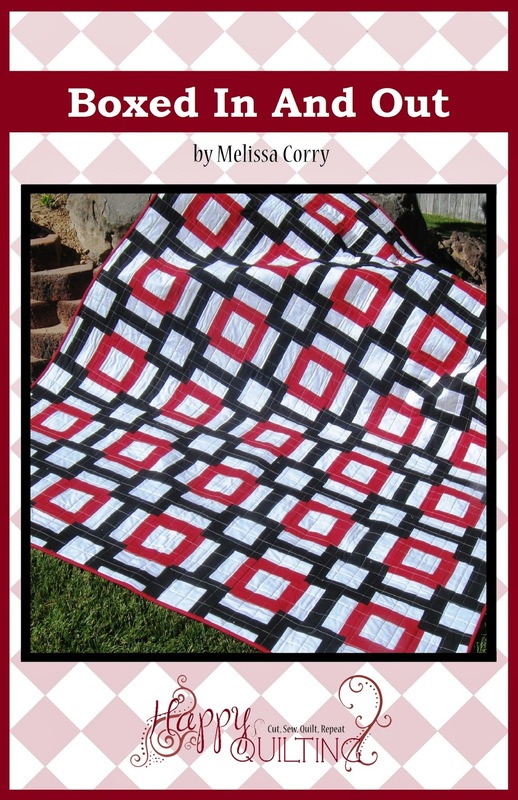 The top of my Santa list is American Banner Rose Wovens fat quarter bundle! love it! thanks! I signed up for the newsletter and am looking forward to what it has to offer. I purchased a charm pack from you just the other day. Very happy with it! At the top of my wish list would be - Countdown to Christmas by Sweetwater - I'm running out of Christmas fabric! i get the Green Fairy Newsletter! thanks! I would love 30's Playtime by Chloe's Closet. Wonderful giveaway, thanks for the chance! And it just so happens that Coming Home is one of my very favorites. I was drooling over it just the other day. I also love 30's Playtime. I love the new Chemistry line. Fun, girly colors. i would die for the Pezzy Print fat quarter bundle. swoon! i already get the newsletter - because you guys rock! i tweeted the giveaway! my twitter name is: anorthowife in case you want to check. LOVE you guys! I love all the pretty vintage-y floral prints in 30's Playtime! That's definitely what I'd want under my tree. and I love the longarmquilting Judy did, very very beautiful! I know what I want...a FQ bundle of Good Fortune. It would be just perfect for a quilt for one of my sisters. Thank you. I already subscribe to their newsletter and actually just received my first order from them, promptly shipped and nicely package. Thank you!! I'm really loving Rouenneries Deux by French General. I already follow Green Fairy and subscribe to their newsletter. 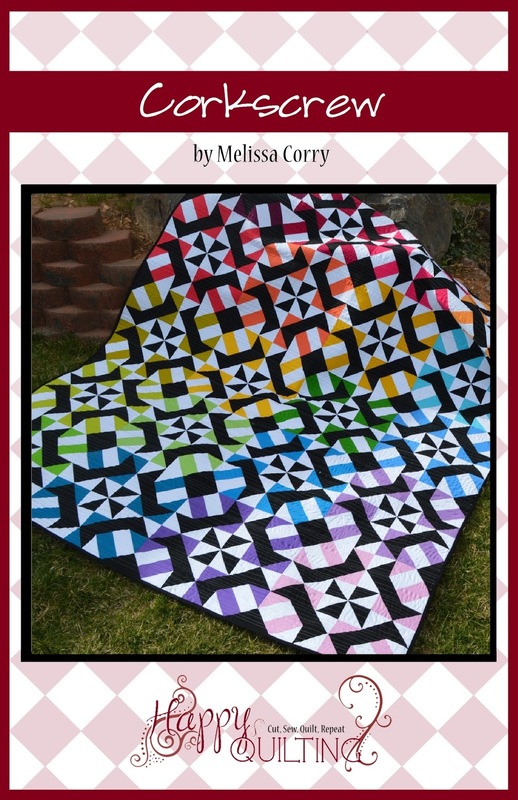 I would love to see Riley Blake's Tuxedo Collection FQ Bundle under my tree. I definitely like the Moda Layer Cake - Chemistry by Cosmo Cricket. Love red. 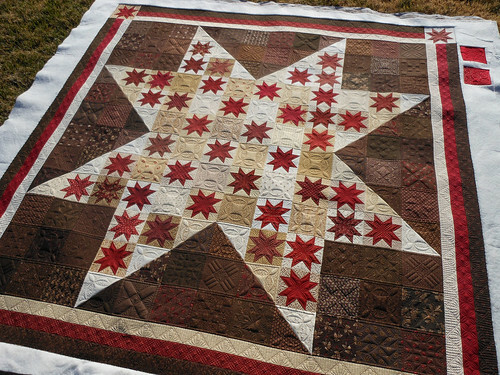 And love love love her star quilt. Meadow Friends would be at the top of my list from Moda. I love the look of the Tuxedo collection! Thanks for the giveaway! Some Reunion by Sweetwater would be very nice :) for Christmas!! I have signed up for Green Fairy's newsletter. I would have 'A Stitch in Colour' on my wishlist. 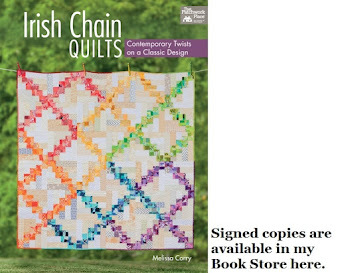 I have posted a link on my blog to this fantastic giveaway. My first choice would be a Fat Quarter bundle of Good Fortune by Kate Spain BUT, my Grandma brain says I should ask for the Fat Quarter bundle of Fairy Tale Friends by American Jane because I have a Granddaughter arriving in Feb and would love to use that to make tons of adorable baby things for her. I'm already signed up to receive the Green Fairy's newsletter. I would buy the new deb strain line, meadow friends in blue and FINALLY make my boys some quilts!! 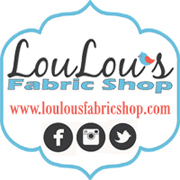 they are my go-to online store! love the customer service. i'm dying for some "deep in the heart of texas" for a gift for a friend. 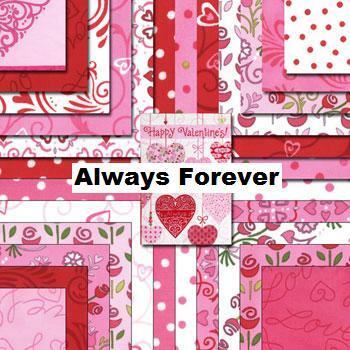 I would love to find the Always Forever FQ bundle under my tree. 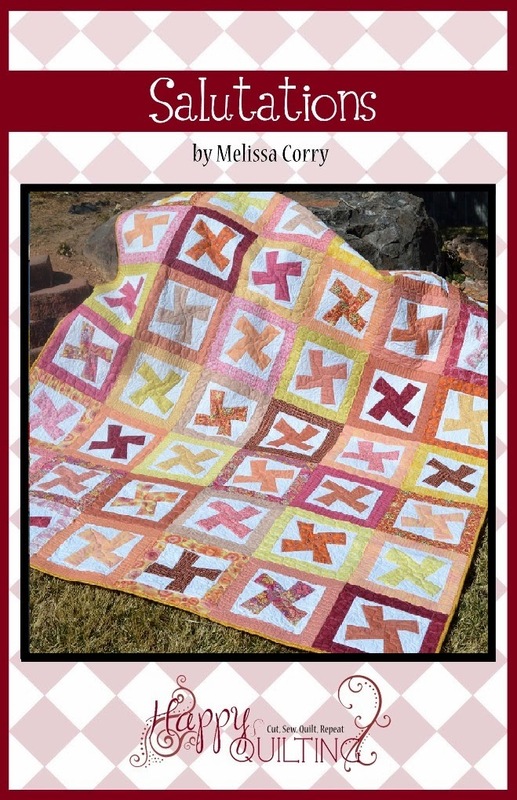 The pinks would be great for my Awareness Ribbon Quilt I designed and make to donate for fundraising in my area. I have already donated one and have 2 more in the works so I go thru a lot of pink fabrics. PS: I also subscribed to the newsletter. I just ordered a Ready, Set, Snow! 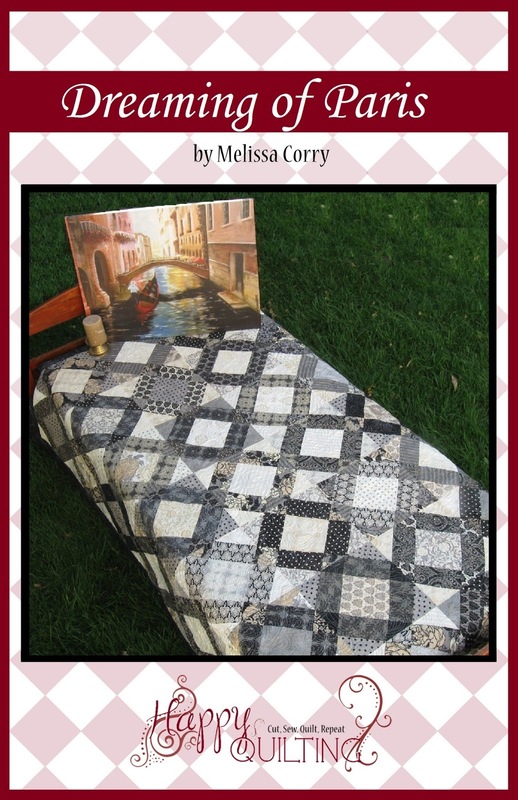 Layer Cake from Green Fairy quilts. I'm going to make some stockings with it. Thanks for the chance to win! I would be very happy to see Moda Fat Quarter Bundle - Rouenneries Deux by French General under my Christmas tree! I subscribe to the Green Fairy. 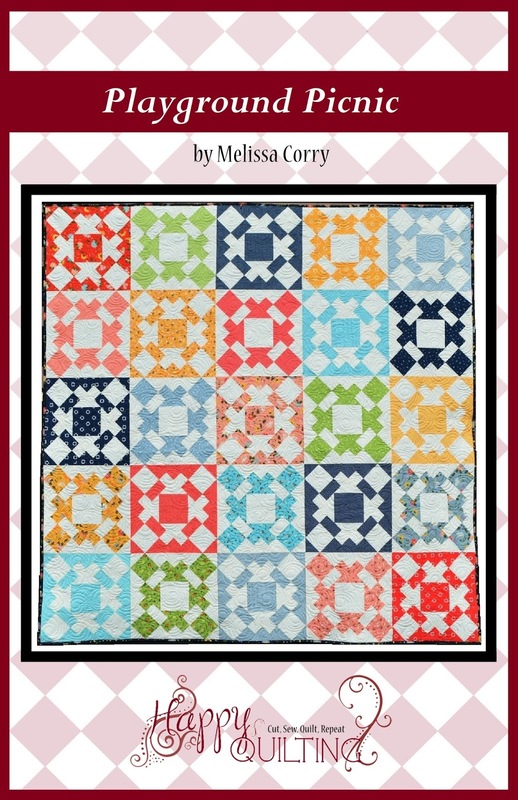 Oooh, I have been looking at the Fiona's Fancy fat quarter bundle because I know a baby named Fiona! I already subscribe to Green Fairy's newsletter. Love, love their deals. I would love the Moda Jelly Roll - Rouenneries Deux by French General under my tree. Thanks for the giveaway! There are lots of things from there I would love to see under my tree, but Moda's Little Gatherings Jellyroll might top it. I love Jellyrolls! 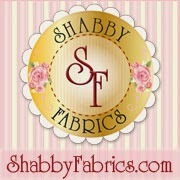 I get the newsletter and have also ordered fabric and patterns from Green Fairy. Always great service! Thanks so much! I already receive Green Fairy Quilts' newsletter. Thanks for the chance to win. 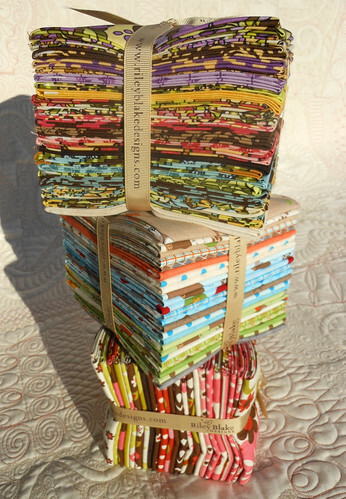 I'd love a fat quarter bundle of Sassy fabrics - such fun happy colors. Thanks for the chance to win. I would like a bunch of solids charm packs. Yay for Green Fairy Quilts!! I would ask Santa to please bring me the 30's Playtime collection!! I've been good (well, pretty good, anyway ;-) all year!!! :-) Thank you for this giveaway!!! I shared this wonderful giveaway on Twitter. 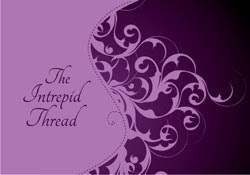 I hope I am the lucky winner on this one-- because I have been admiring the Coming Home fabric--- it is SO my style!!!! LOVE IT~!!! Thanks so much! I love the 30's Playtime collection by Chloe's Closet. 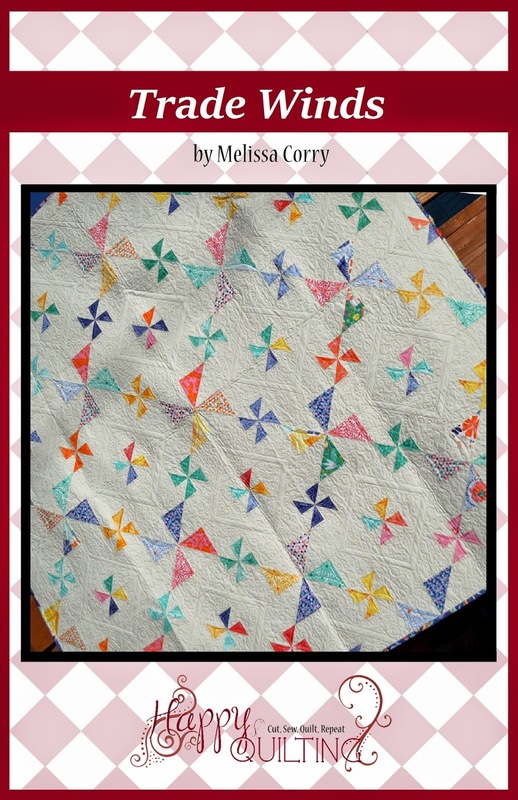 Perfect for a quilt I'm planning right now! 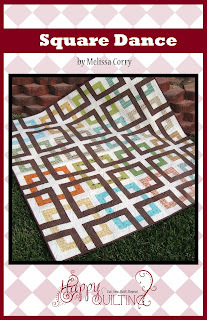 I would like a Mod Tod Fat Quarter Bundle from Riley Blake Designs. Thanks for the chance to win! I joined Green Fairy Quilts email list. On my list of things I'd like for Christmas from Green Fairy Quilts, would be the 30s Playtime by Chloe's Closet 8th quarter pack. My favourite thing in the Green Fairy shop has to be the shabby chic Union Jack kit (Moda Northcote Range Quilt Kit) - it's so perfect for one of my besties I might just have to get it! 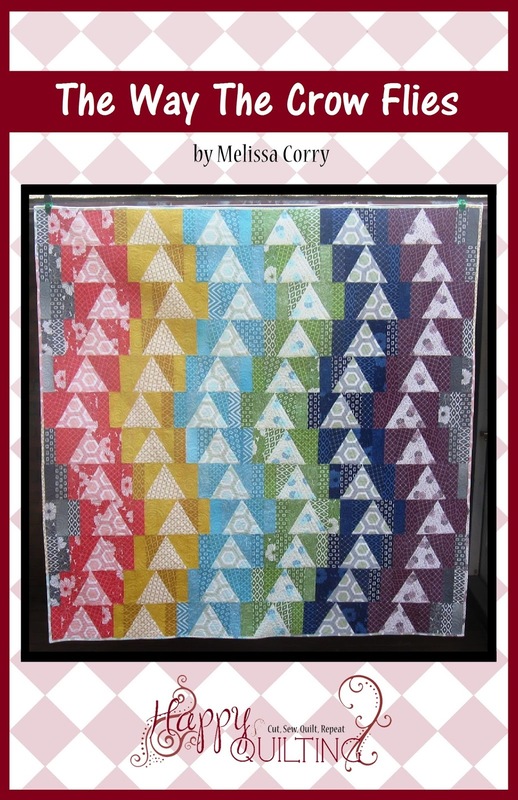 There are so many wonderful things over at Green Fairy but I finally decided that my favorite is Moda Fat Quarter Bundle - Birch Bark Batiks by Holly Taylor. Thanks for the opportunity to enter your great giveaway! I love the Sunrise Sunset line that is coming out. Love her work also. I'd love a FQ bundle of Good Fortune by Kate Spain. The Pezzy Prints by American Jane are tops on my list! 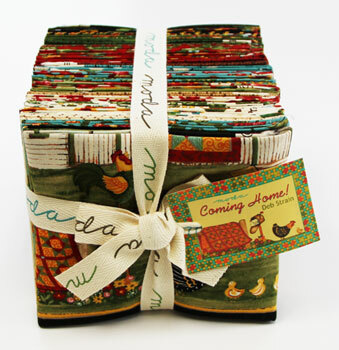 Good Fortune Fat quarter bundle under my tree would make me sooo happy. I like Ruby quite a lot, so some Jelly Rolls or a bundle would make my day. Wohoo! what a lovely gift. Hmm..I would love some Good Fortune...or some Meadow Friends...maybe I'll ask for some Moda solids in Marble Citrus...ugh, too many good fabric lines out there!! 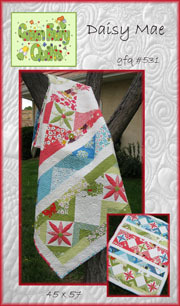 I also signed up for the Green Fairy Quilts newsletter... they have a large selection of fabrics! I've been enjoying the Green Fairy's newsletter for along while now. Love her Blog too! I love all the French General fabric. I subscribe to the the Green Fairy newsletter. I'm glad you introduced the Green Fairy. What a fun shop! 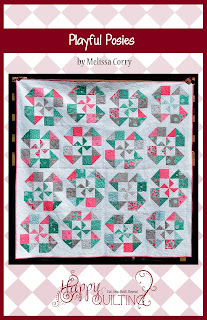 At the top of my Xmas list is the "Twirl" FQ bundle? I signed up for the Green Fairy newsletter thru my yahoo account. Thanks for the chance to win a great FQ Bundle - Coming Home is a perfect Christmas time title! 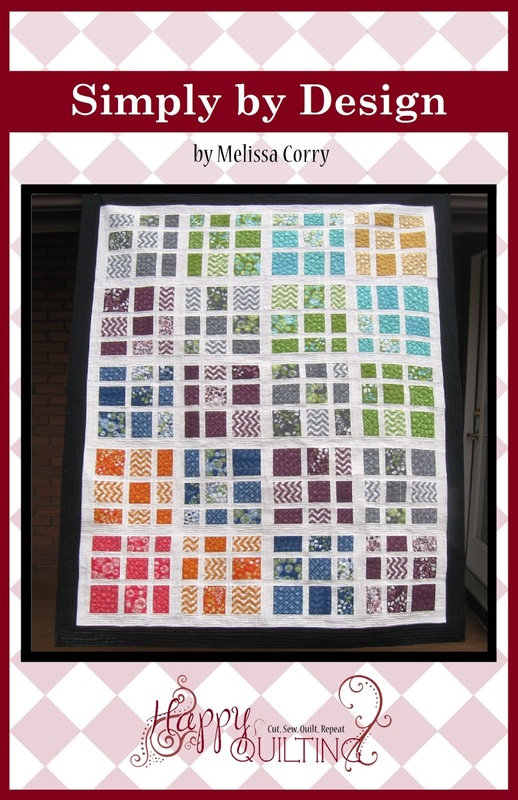 At the top of my list would have to be Moda Jelly Roll - Marbles Citrus! I already subscribe to the newsletter from the Green Fairy! Under the christmas tree I would like Good Fortune by Kate Spain. And I already receive the Green Fairy Newsletter. 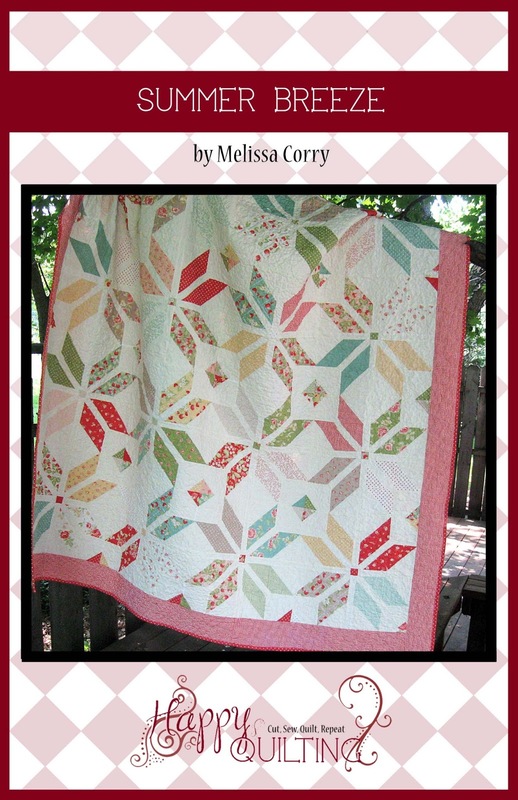 I like the Chemistry fabric - it is beautiful and I would love to win it for my group World of Charity Stitching. 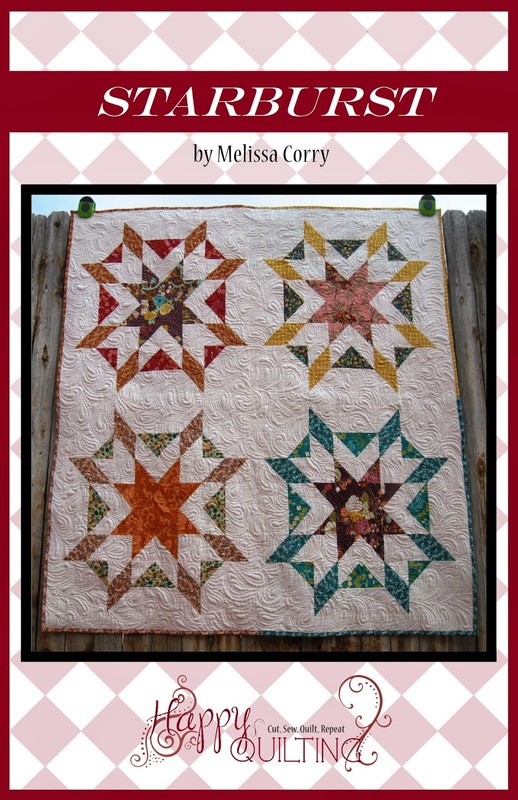 Holly Taylor's Birch Bark Lodge as a FQ bundle or layer cake is on my list. I love the Green Fairy and already get the newsletter. Love her blog, too.